How much does it cost to go solar? Category Archives for "Going Solar"
Five (5) findings of the report published by Bloomberg NEF about the Commercial and Industrial Solar PV for the Sub Saharan Africa. What do you need to consider before installing a roof-top solar PV system? Three (3) financial incentives to help you save more when going solar. 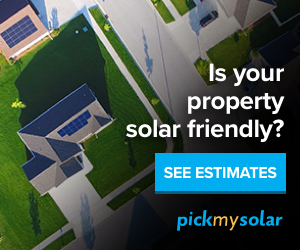 Going solar with online tools – how to find the right solar for you. Can we use solar panels without battery? How long does a solar panel take to pay for itself? What are some online tools to consider when you want to go solar? Five things to consider before you go solar – 30% tariff on imported panels. Why is energy efficiency first before going solar? Five tips for how to go green at home while saving money!